If you spend a week in our hotel, you will enjoy more than simple rest. The body and the soul are fondled alike to support perfect recreation. In our Wellness Oasis, you may enjoy the kind warmth in a 6 x 16 m swimming pool (27 °C), sitting pool (34 °C), sauna, vapour bath, infra sauna, and totally refresh after a tonic massage optionally accompanied by additional therapeutic and cosmetic treatments. 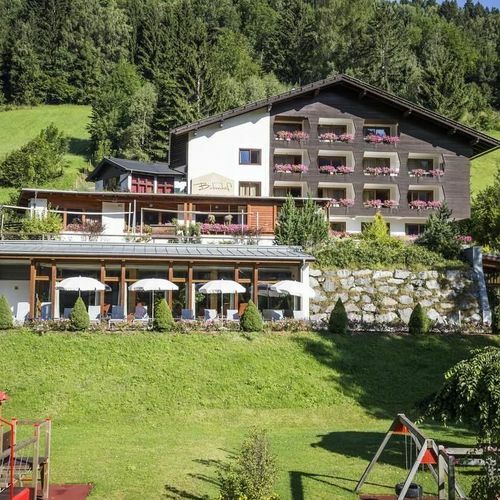 It is located in one of the most popular wellness resorts and the biggest ski centre of Carinthia. The village lies at 1100 above see level, in a 5 km long valley encircled by 2000 m high mountains all around. The beautiful natural environment is coupled an excellent climate. During the past years, the settlement has also become one of the country’ s most remarkable sports centres, where winter sports are complemented by opportunities for summer sports too. Besides swimming and horse riding, tennis is also available on both open-air and indoor tennis courts. 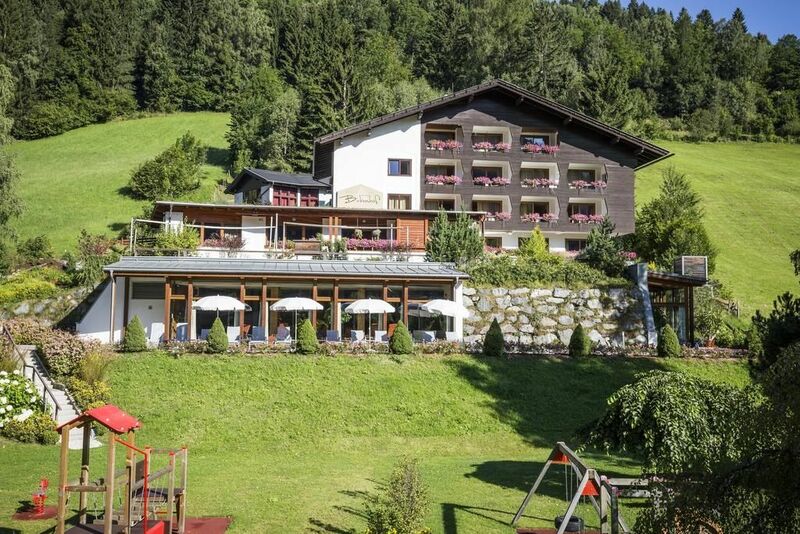 Reserve your accommodation and Hotel OTP Birkenhof Bad Kleinkirchheim will directly send the confirmation in 1 workday. 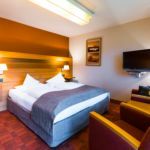 The rating of Hotel OTP Birkenhof Bad Kleinkirchheim is 10 from the maximum 10, 1 based on actual and valid guest ratings and reviews.